The Carlton & United Breweries operation at Yatala is preparing to ramp up production for the Easter break. 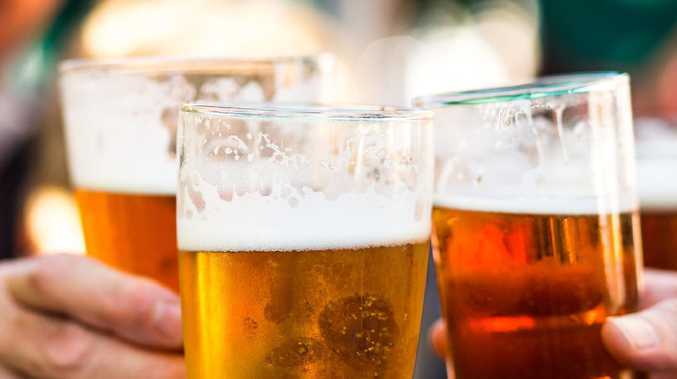 AUSTRALIA'S largest brewery at Yatala will be pumping up the production this weekend to quench the thirst of beer-loving punters during the Easter break. Carlton United Breweries Yatala Brewery general manager Tom Robinson said Easter, along with Christmas, is one of its two big production periods of the year. "We ramp up and we'll work Saturdays and potentially Sundays to meet demand," he said. "We have a highly efficient team who can, as an example, do a million cans in 30-can blocks in a 12-hour shift." The brewery, which is located off the M1 Motorway on Darlington Drive, has 270 employees and produces more than 400 million litres of beer each year. Carlton & United Breweries - Yatala Brewery. It was built in the late 1980s by publican-turned-brewer Bernard Power who sold it in 1993 to CUB. In 2005 the Yatala operation became the largest in Australia after CUB shifted production from its inner city Sydney brewery to Yatala. The move involved the largest engineering project ever at the time by CUB and created 90 new jobs in the process. Today the brewery is a 24-hour operation running five-days-a-week except for Easter and Christmas when demand soars and the factory goes into overdrive. Mr Robinson said the brewery is a big supporter of local businesses, including packaging company Visy and glass supplier O-I. "It's not just creating local jobs, it's also about supporting the regional economy," Mr Robinson said. "We get bottles from South Brisbane, cans from Rocklea and a lot of other material from businesses in the region." He said this year CUB will produce the equivalent of more than one billion stubbies from Yatala. CUB was taken over by Belgium-based Anheuser-Busch InBev in 2016. 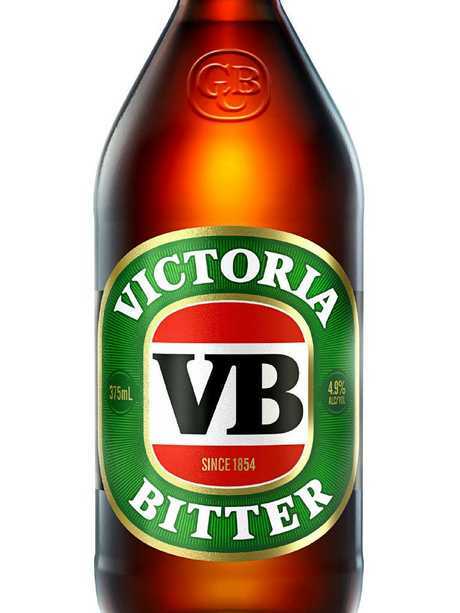 Its brands include Carlton, Victoria Bitter, Leffe, Melbourne Bitter, Pure Blonde and Great Northern.